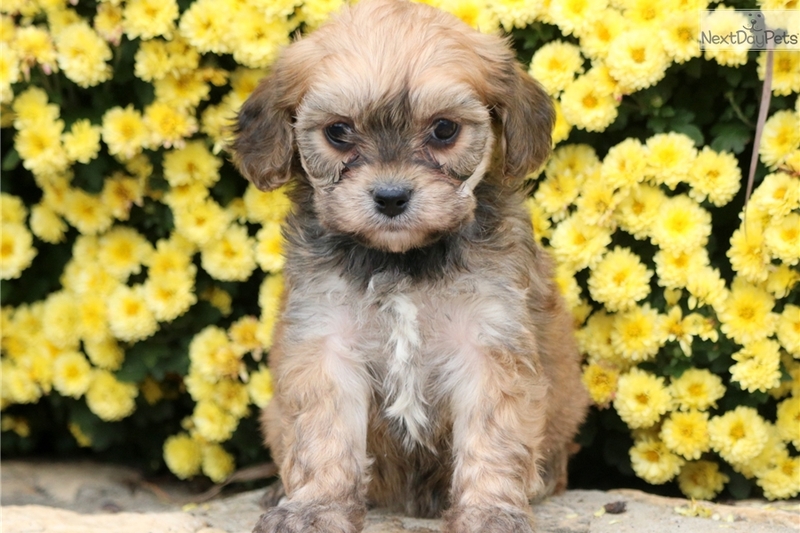 This Cavachon nicknamed Precious sold and went to a new family. 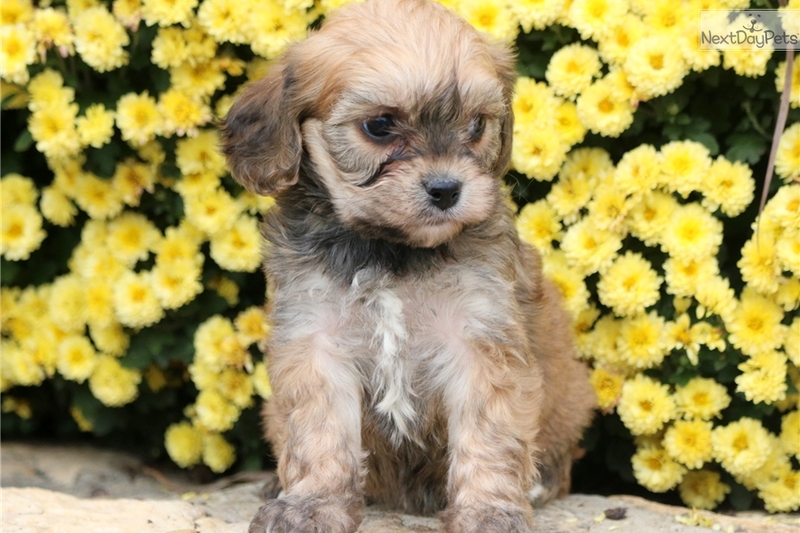 This adorable and sweet Cavachon puppy is a joyful little gal. She has a fun spirit about her that will surely make you fall in love! She is very well socialized and loves children. This puppy will make an awesome new family member and companion dog. She is vet checked, vaccinated, wormed and comes with a 1 year genetic health guarantee. Her momma is a Bichon & daddy is a Cavalier. If she's chosen to join your family, She'll be the best puppy you could ever ask for. 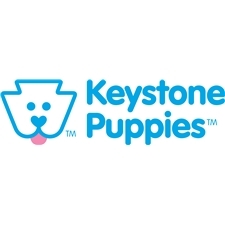 Make the call now and find out how to bring her home!Please contact us for more information or check out our website at www.keystonepuppies.com for pictures of all of the available puppies for sale.